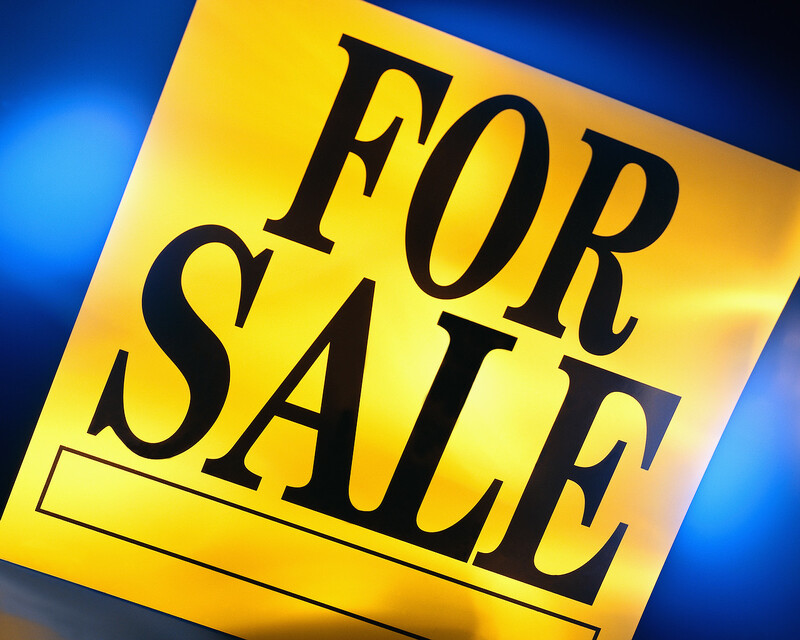 You are at:Home»commercial real estate»What Happens When Your Office Building is Up for Sale? The recent sale of iconic Miami Tower, which will forever be the Centrust building for an old-timer like me, had me thinking about what happens to tenants before, during and after a sale of an office building. If you think nothing, then you are WRONG! Several things happen. I went to lunch with one of the top investment sales brokers in the country and we chatted about this topic. I’ll be calling him Top Dog in this article. My past experiences and suspicions were right on the money. When an owner wants to sell his property, the first thing he needs to do is to shore up his income stream because at the end of the day, the building’s price is based on the income it generates. Top Dog always tells his clients to go through the rent roll and renew every tenant possible that is within two to three years of its lease expiration. Have you ever gotten a call from your property manager or leasing agent asking you to renew extra early? That could be why and if you can, it’s a great time to act. Why renew extra early? Many tenants prefer to wait for the new owner because surely they can get better terms from the new owner. That’s not always the case. The new owner usually has high expectations on rental rates and the first year is a rocky year for renewing tenants because the new owner wants to push rental rates up. On the otherhand, your departing landlord and leasing team will want to drain the cash cow before they leave. This means that if you extend your lease, you should be able to get some nice concessions for this. Don’t expect lots of tenant improvements, because the exiting landlord wants to spend as little as possible at this point. However, you should be able to get a nice rental rate and some decent free rent. If you want the improvements, ask for free rent to reimburse you. Your exiting landlord will be thrilled not to have to reach deeply into his pocket. If you are renewing extra early, there are a few more tips to ensure that you aren’t adversely affected in the event that a sale does take place. A savvy tenant rep broker such as myself can help you through this process. Now is the time not to leave any stones unturned. Once your office building goes under contract, many projects shift into neutral. If you are a new tenant looking to move into a building and your deal has stalled, it could be because the economic terms of the lease aren’t attractive to the incoming landlord. If you haven’t renewed your lease by this point, you may lose your deal because now the new owner gets to look at your lease terms and may reject the deal. Why? Because he thinks he can do better once he owns the building. Various inspections are underway throughout the building and if you are an existing tenant, you will be asked to sign an estoppel letter. An estoppel letter is a document that the tenants complete verifying that the information the departing owner has provided to the new owner is correct. The new owner has the rent roll from the departing owner, but a savvy buyer wants to verify that information. Yes, you should sign the estoppel letter, but make sure that the information is accurate. Your lease usually has a clause wherein you promise to sign the estoppel and do it quickly. Typically this estoppel letter is sent up the food chain to be handled by the real estate and legal departments of larger companies. If you are a smaller company, you need to read it carefully and make sure the information is correct. If anything is wrong, don’t sign it and ask for revisions. Don’t let your landlord pressure you. Once the building is sold, you will be sent instructions on where to send the rent check and who your new contacts are. Many times the property team remains unchanged, but sometimes you get a host of new faces. Please be nice to the new property manager. Property managers are the commercial real estate world’s complaint department. Rarely does anyone have a kind word for them. Try starting on a good foot with this new team by giving them a few kind words – it should hopefully help your future relationship. How would you like to walk into someone’s office, hear 15 minutes of complaints and nothing nice? Would you be inclined to rush back over the next time? If you have a host of complaints, then tell them that you want another meeting once they have settled down so you can outline some issues. This way they can prepare for the meeting (or avoid your call for hereafter). One pleasant topic to have with the new team is to learn about their plans for the building. Many new owners immediately put money into their new property. You should hopefully see improvements within the first year. If you renewed your lease and have 3-5 years of term, you can happily sit back and enjoy the benefits of the new owner. If you need to renew, it could be a rocky road. There are many perils and pitfalls for tenants when their building is for sale. If you want more advice and guidance during this tumultuous time, please contact me. Not only have I been on the landlord side for four large sales, I have also represented tenants during sales. It’s never a dull moment and I have a wealth of experience to draw from. 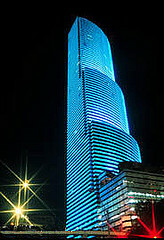 Recently our office building was sold to the church of scientology here in Miami, Florida. We currently have a 3 year lease, but apparently the new landlord will need the entire building for their own use. Several weeks ago when we received the stoppel letter, the revisions that we requested to former receiver of buidling were never done. What should we be ready for ? Also, can they ask us to leave although we have 2.5 years left in our current lease?